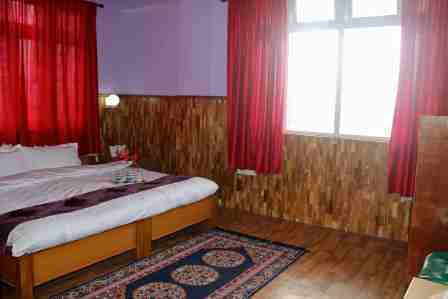 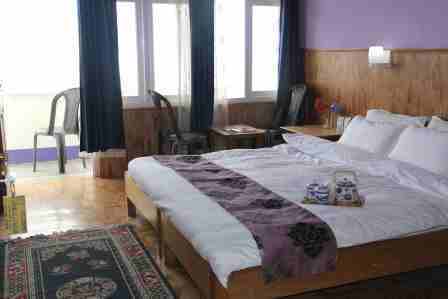 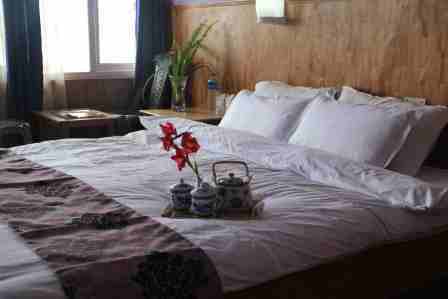 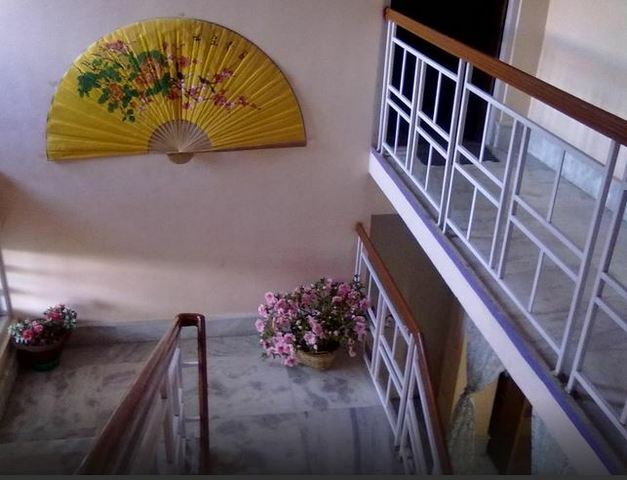 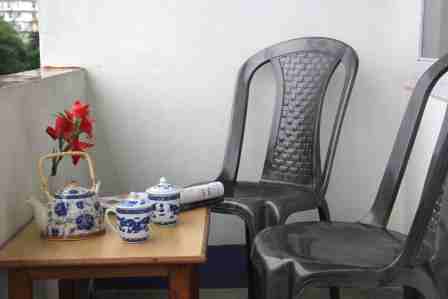 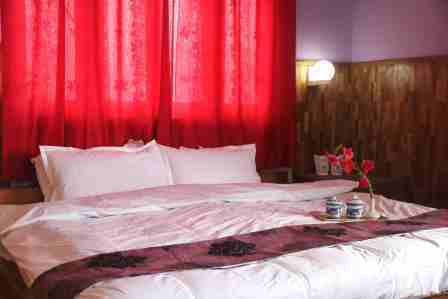 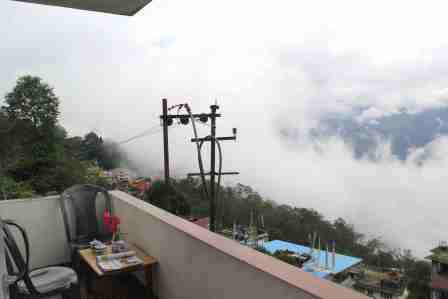 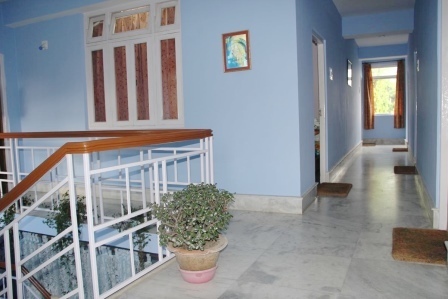 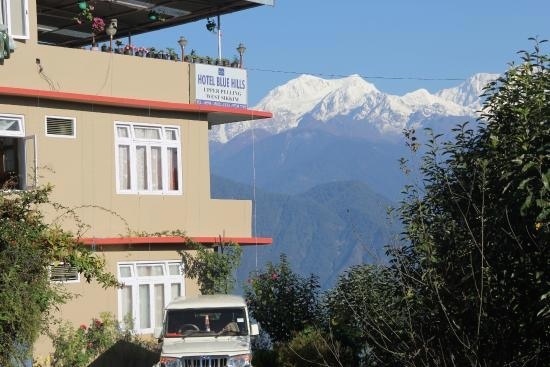 Hotel Blue Hills, Sikkim, is located at the most beautiful hill of upper Pelling. 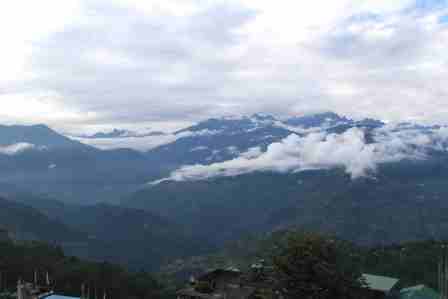 It presents a magnificent view of world’s third highest mountain Kanchenjunga from the hotel windows. 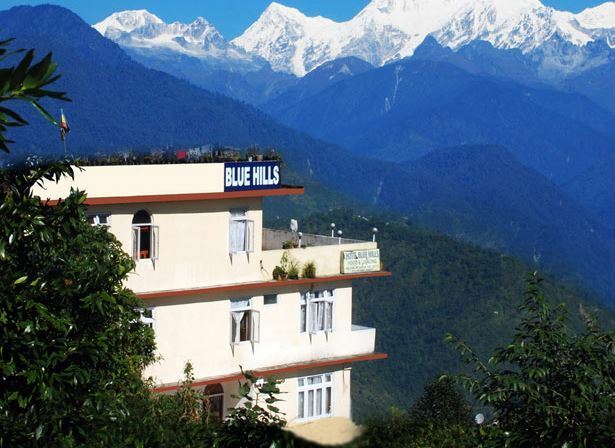 Hotel Blue Hills offers the best of accommodation, facilities and cuisines to its visitors. 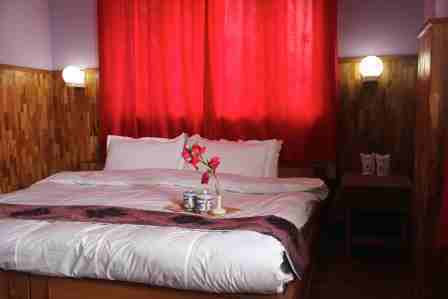 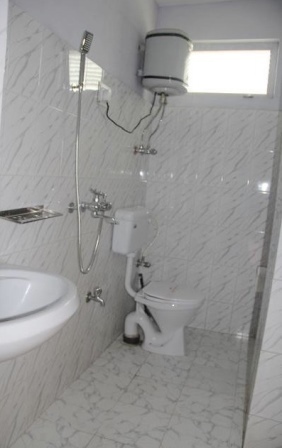 Packed with modern fixtures and facilities, the hotel offers timely service and exclusive hospitality.